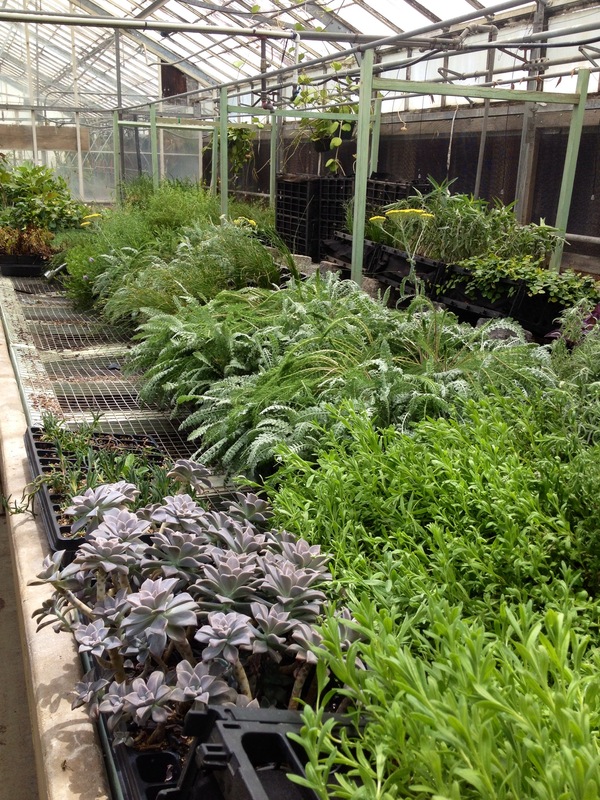 After the plants were ready and prepared in the greenhouse, we finally could begin planting the second green wall system. The process for this system was we had to wrap each plant in coconut fiber, so it could retain more water from the irrigation, and stuff them into each pocket. The system worked out pretty well. They were more difficult to place once we started reaching the top, however it worked out well. 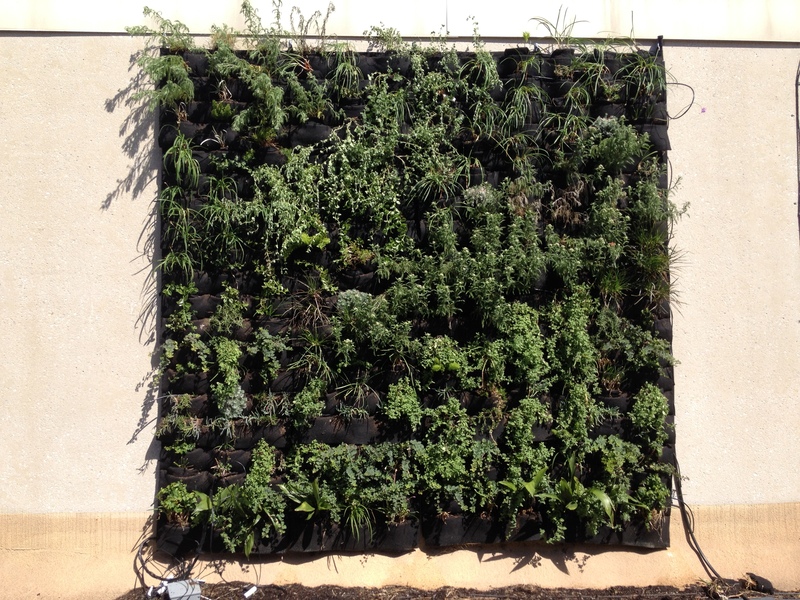 I can’t wait to see what the wall looks like once the plants start growing. 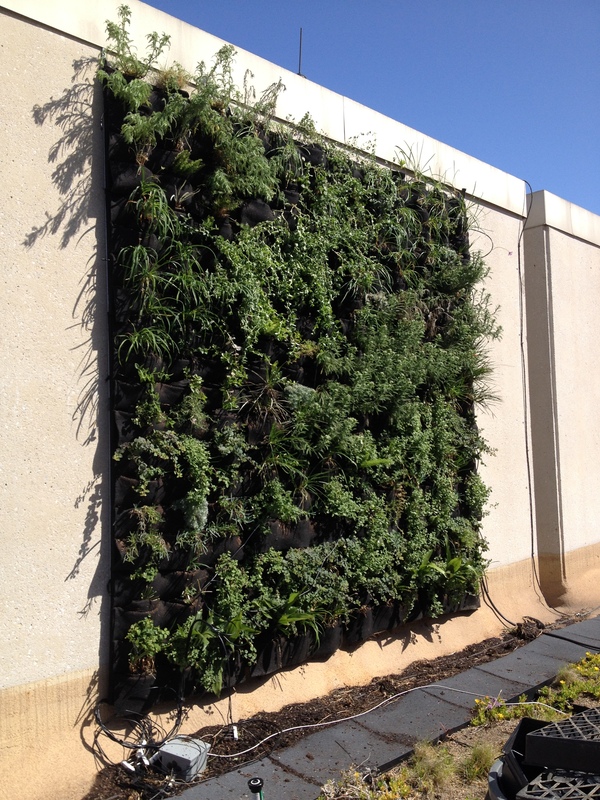 I believe a lot of the plants have potential to grow over the system and create a solid green wall. 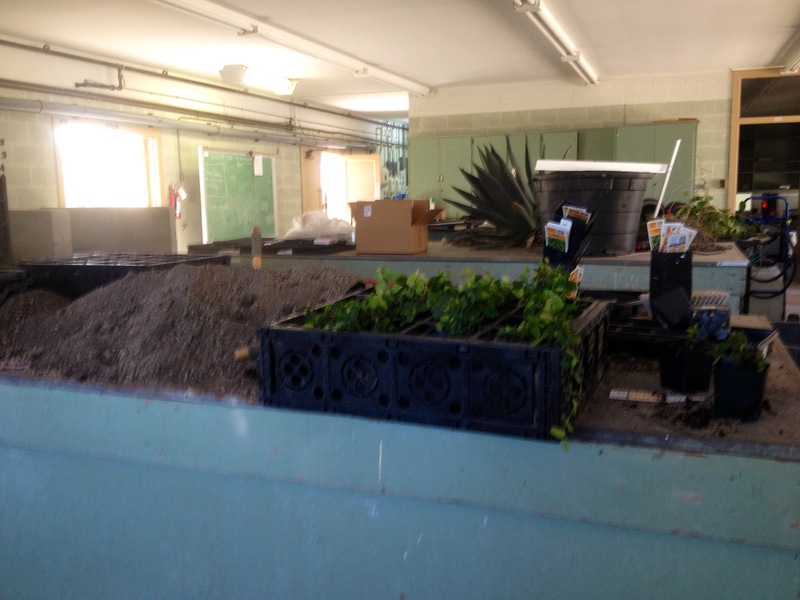 For this workday, we started loading modules for the other green roof system we were studying. The system was composed of a plastic crate that contained a large bag of growth medium within it. We would begin the loading process by making cuts throughout the bag, to denote where our plants would be growing out of. Afterwards, we would unload the medium, and row by row, place the plants and place the medium back in. While this system (not shown) did have its problems, I believe it has a lot of potential to be great. Mostly due to the amount of growth medium that can be within each module.